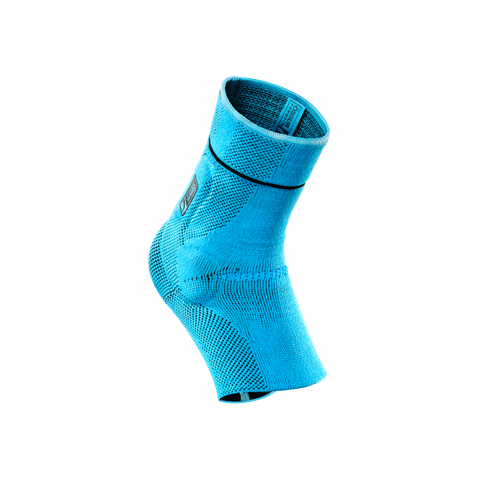 Össur Formfit® Pro Ankle is a compressive ankle sleeve with 2 integrated malleoli pads, designed to worn after mild ankle injuries. The dynamic 3-D MotionTech™ knit is supportive and meets certified medical grade compression requirements. Proven superior to leading brands for moisture wicking and breathability, your ankle stays cool during wear. CoolVent™ technology in the area in front of the ankle further enhances breathability and comfort.